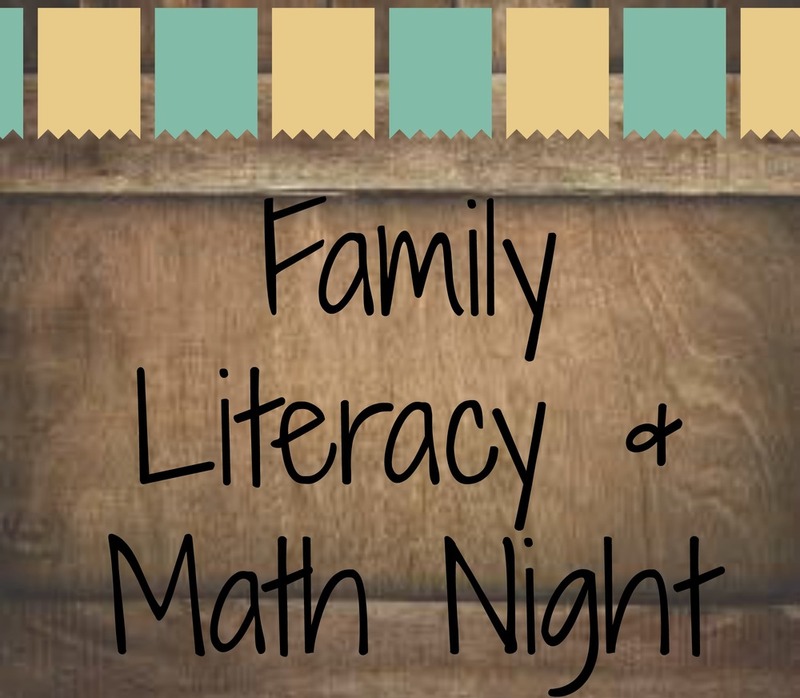 The Dwight Elementary Family Literacy/Math Night will be held in the Dwight Cafeteria on Thursday, October 12 from 5:30-7:30. Hot dogs, chips, and drinks will be provided. After eating, families can visit stations set up with different community members discussing their careers. We will also have books and math games for you to do with your children at home! River Valley Food 4 Kids will be at Dwight on this night. Please bring a snack donation for our school backpack program. Examples would be applesauce, fruit snacks, cereal bars, small boxes of cereal, etc. We hope to see you at our Dwight Elementary Literacy/Math Night!